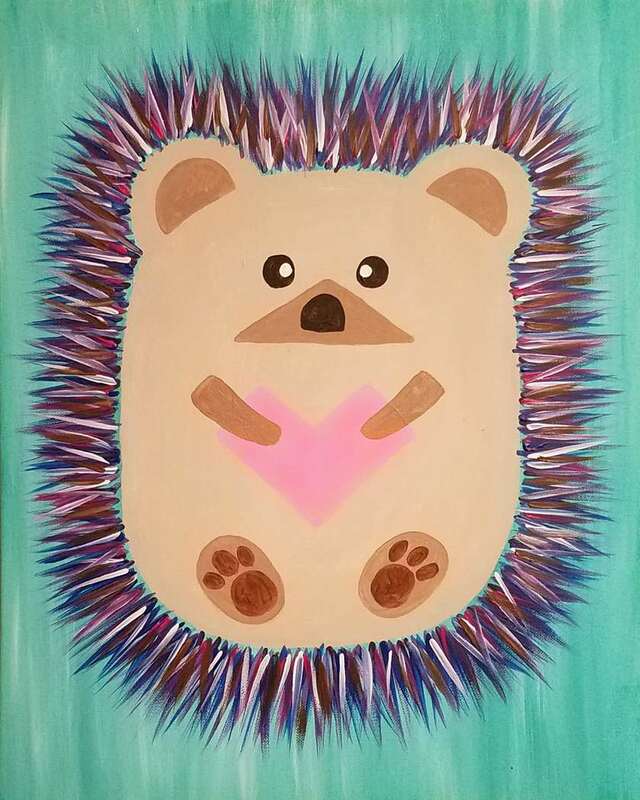 I'm just a simple yet colorful hedgehog that can come in many different colors, and despite my looks, I'm actually very huggable. Kids ages 5 and older are welcome! Parents may stay or drop off. 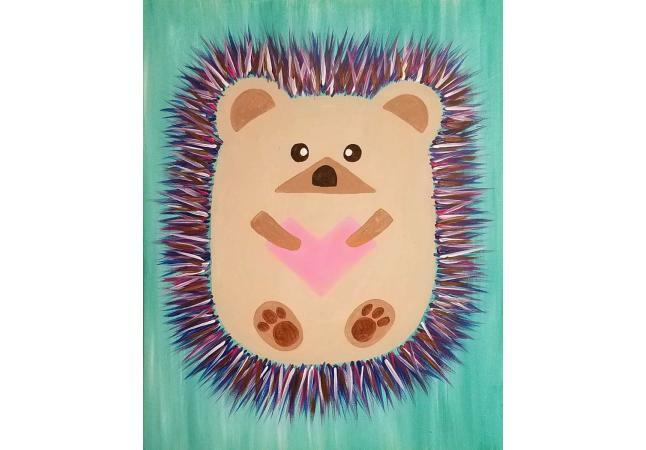 There will be crafts and snacks in addition to the painting.